The coffee is the fulcrum of the place's success. 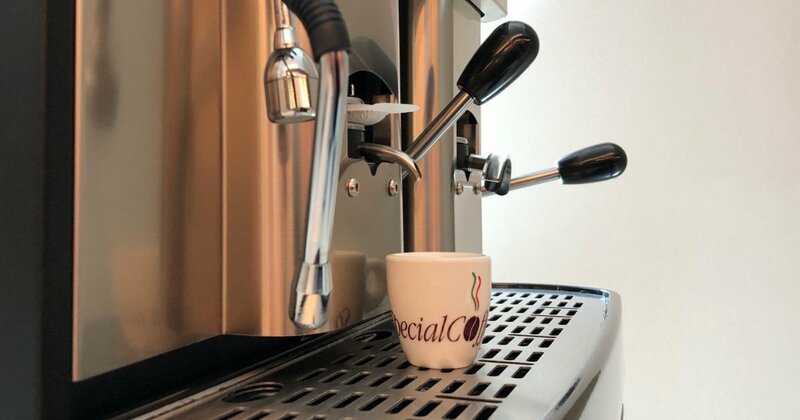 The hand of a professional Barista is fundamental in the success of a good espresso, but there are many situations when it is much better to opt for the solution of coffee pods. 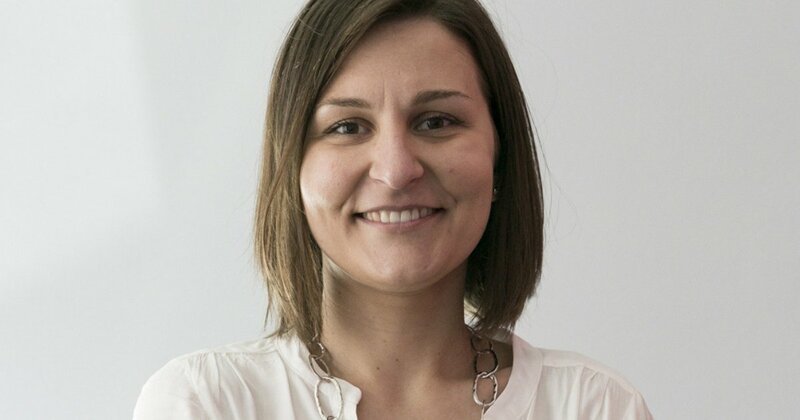 “Complexity is typical of good coffee and women” and more coffee talks in the interview to Alessandra Padelli for the publishing Coffee Women. 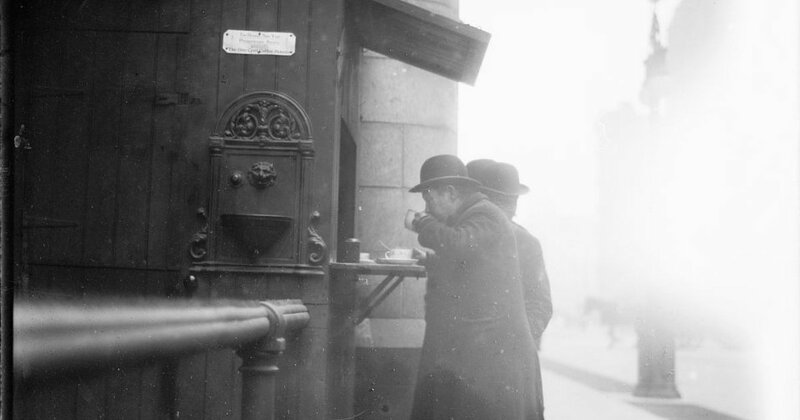 WHY DO WE TAKE COFFEE BREAKS? 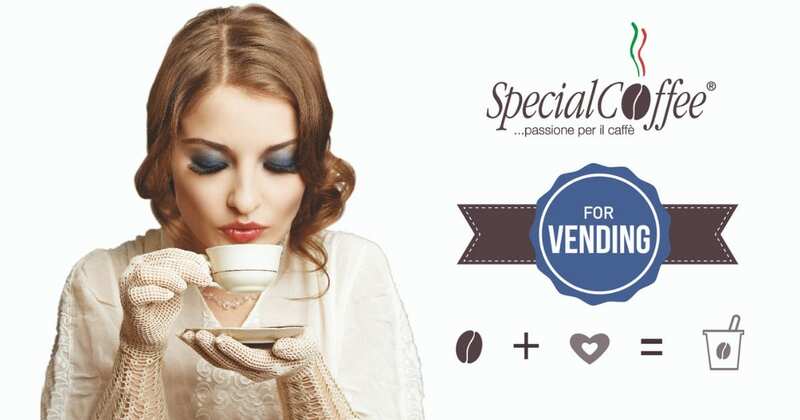 The coffee break today is ingrained in our working life and has a social function in the world of work. 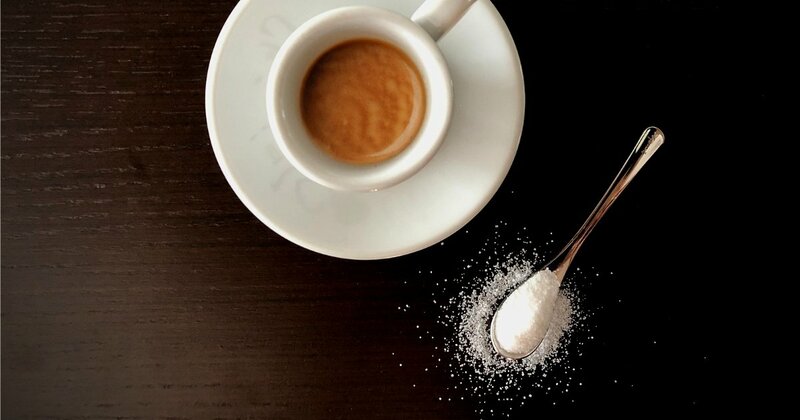 But it has not always existed... Its origin remains a mystery, even if several companies argue that they’re the first to have instated the perk and in every culture we find a “coffee break”. One thing's for sure: it’s good for productivity as well as for happiness. Vending is growing and dynamic. The numbers say it. 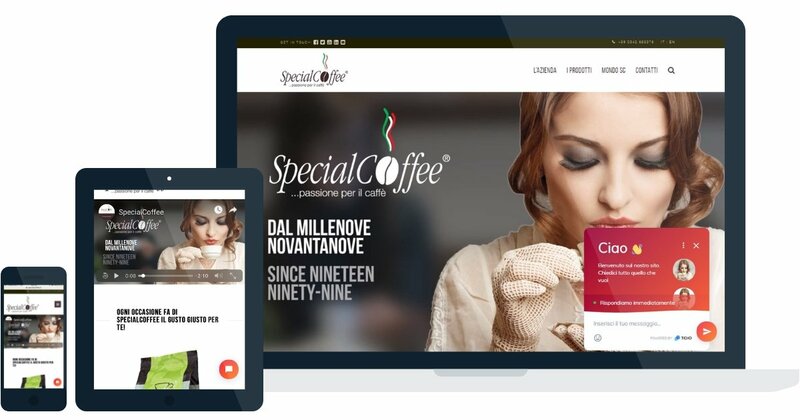 But few know that manufacturers of machines and products as well as the operators make Italian vending excel in the world. The consumer is always looking for better quality. Not just new trends but a good coffee. The secret? Choose the right beans coffee blend. 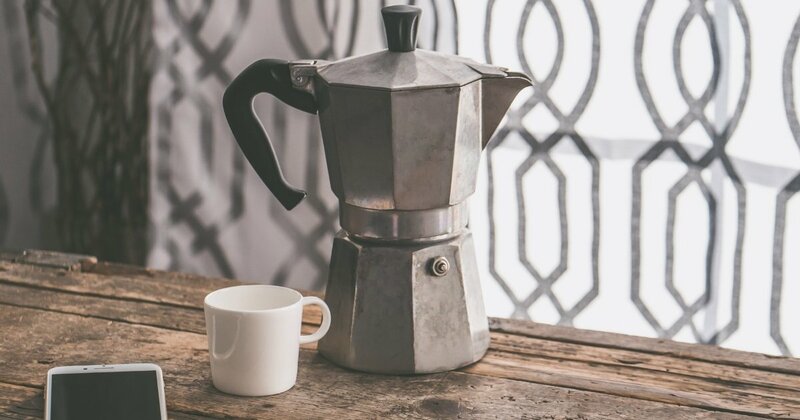 WHAT CAME FIRST, THE ITALIAN BAR OR COFFEE? 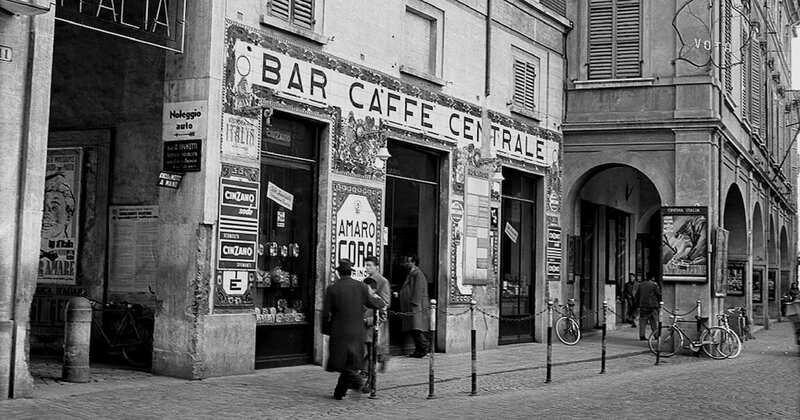 For an Italian, entering a "bar" for a coffee is ordinary, daily and almost ritualistic. However, many don't know its history. When was the first "bar" opened in Italy? How did we get to the classic "Italian bar", symbol of Italy in the world? How to create today a quality "bar", café or cafeteria? What are the fundamental parameters to evaluate? Between opportunities and challenges, what will the tomorrow's "bar" be? How sustainable have our habits and daily choices become? Let's start with a simple daily action as drinking a sustainable coffee: check for a Rainforest Alliance Certified coffee, warning to packaging, to brew methods, to cup and to coffee grounds. HOW IS A NEW PRODUCT CREATED AT SPECIALCOFFEE? With a healthy balance of tradition and innovation, blending utilizes research and experimentation to enhance the ability to combine different varieties of coffee while selecting the type of roast. This results in the consumer enjoying a premium, authentic and unique experience that pays homage to the past while looking to the future with an ever watchful eye on quality and sustainability. 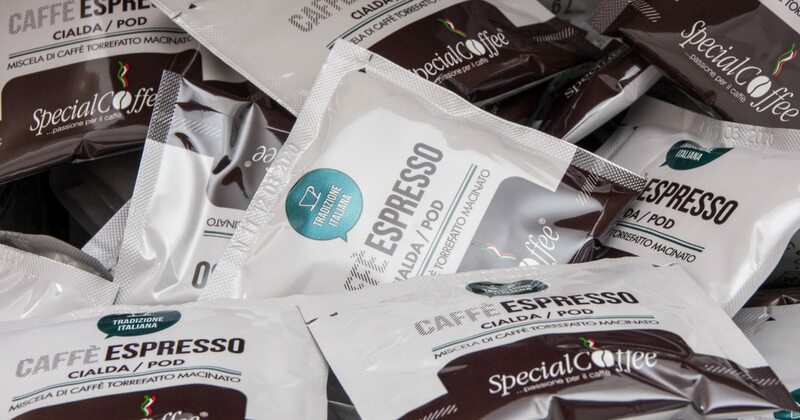 Let’s discover how our brand new Premium Espresso Pod is created.